Fans of Tim Allen’s sitcom Last Man Standing can celebrate, as the Fox network announced it will pick up the show for a new season. 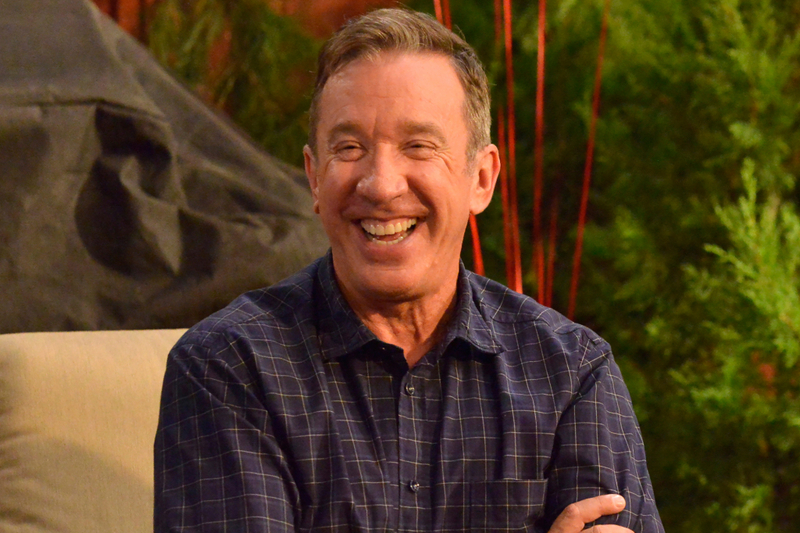 Originally on ABC, the show was cancelled in May of 2017, which caused an uproar, with fans claiming it was due to Tim Allen’s politically conservative outlook. The show features Allen’s character Mike Baxter as a man trying to maintain his manliness in a house dominated by women: his wife (played by Nancy Travis) and three daughters. All of the key actors have signed on for the Fox production.